​Trent Alexander-Arnold has been rewarded for his excellent Liverpool form this season, with his pay boosted to a tidy £40,000 per week - or thereabouts. The ​Telegraph report that an incentive clause in the five-year deal he signed last summer was triggered when he made his 30th senior appearance for the Reds against Southampton in February, claiming that his salary jumped sharply to the new figure following the 2-0 win at St Mary's. In addition to his fine league form, with Nathaniel Clyne missing most of the season through injury, Alexander-Arnold has started six Champions League games - including both legs of the Merseysiders' quarter-final against Manchester City this month. 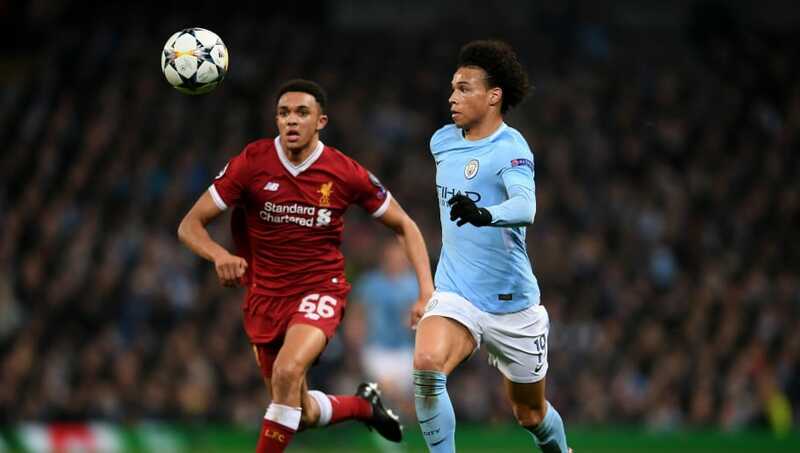 ​Speaking ahead of last Friday's draw, which saw Liverpool plucked out of the bowl to face AS Roma in the semi-finals, the teenage full-back said: “I guess Man City looked at it and felt I was the weak link. Maybe that gave me that underdog mentality and I tried to prove them wrong. That’s what I went out to try and do – prove them wrong and show them I’m not the weak link in the team. “I think over the two legs I did my best to win my personal battles and help us win the tie. It was a different test for me. It was a bigger, harder test. I had to play to a better level than I’ve probably ever played before.